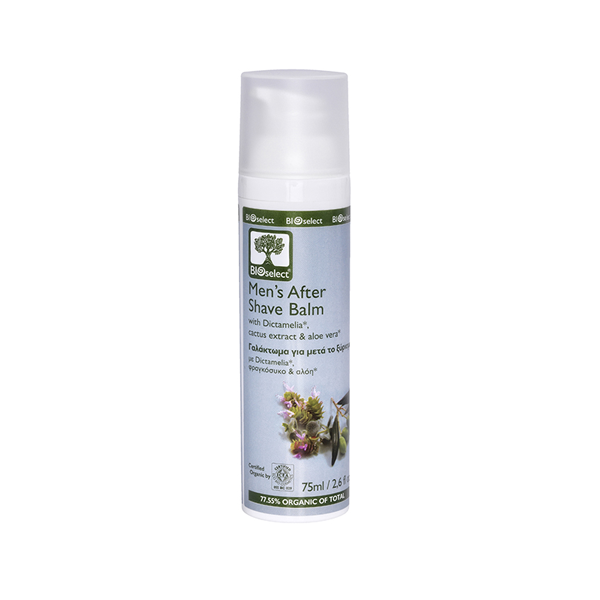 Α light and easily absorbed after shave balm. 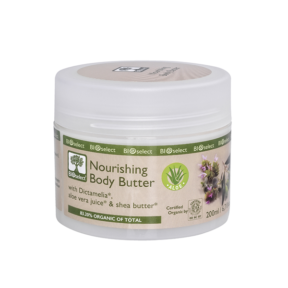 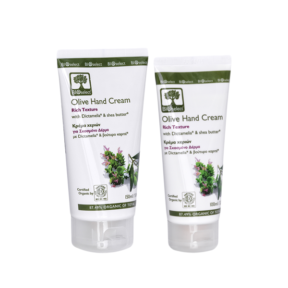 The antioxidant and soothing properties of organic sage water*, aloe vera*, cactus extract and allantoin calm the irritations and leave the skin smooth and refreshed. 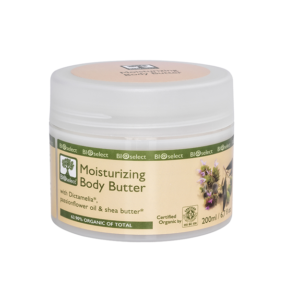 The exceptional formula with Dictamelia* moisturizes the skin whilst providing mild astringent action.